The Centre for Public Impact developed an evaluation of the equity efforts for Philadelphia’s Indego bike share system. 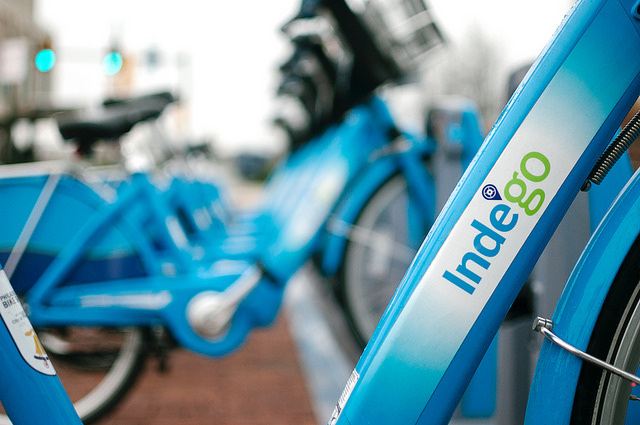 The report looks at the Indego system, since Philadelphia has been a long-time national leader in the bike share conversation. Among the topics covered are the system’s cash payment option, Access Pass discount, and focus on low-income individuals and people of color. The foundation notes both the areas where Philadelphia’s bike share work still needs to grow, as well as the clearly positive impact that diverse outreach and engagement have achieved. 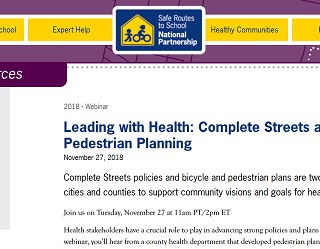 Indego still needs to make progress to achieve complete parity between its cyclists’ demographics and the demographics of the populations it serves. 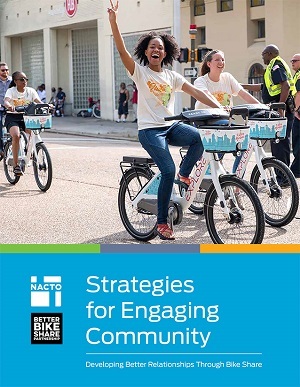 Nevertheless, it has one of the highest rates of participation among communities of colour and low-income households of all bike share programmes in the US. The report also ranks Philadelphia’s efforts on a public impact scale, showing high marks on indicators such as stakeholder engagement, political commitment, clear objectives, and management. It notes feasibility and alignment as slight challenges.